Want more natural CLEANING tips & recipes? Sign up to get our weekly DIY Tips here! Did you know most cleaning supplies are filled with toxic chemicals, even carcinogens. The very products you’re trusting to improve the cleanliness of your home, may be putting your family and pets at risk. Ditch your toxic cleaning supplies and try these simple, effective DIYs that use the power of essential oils to help you conquer your household chores! Detox your laundry room and follow this simple do-it-yourself recipe to make up to 6 months of own diy natural laundry detergent for under $20! 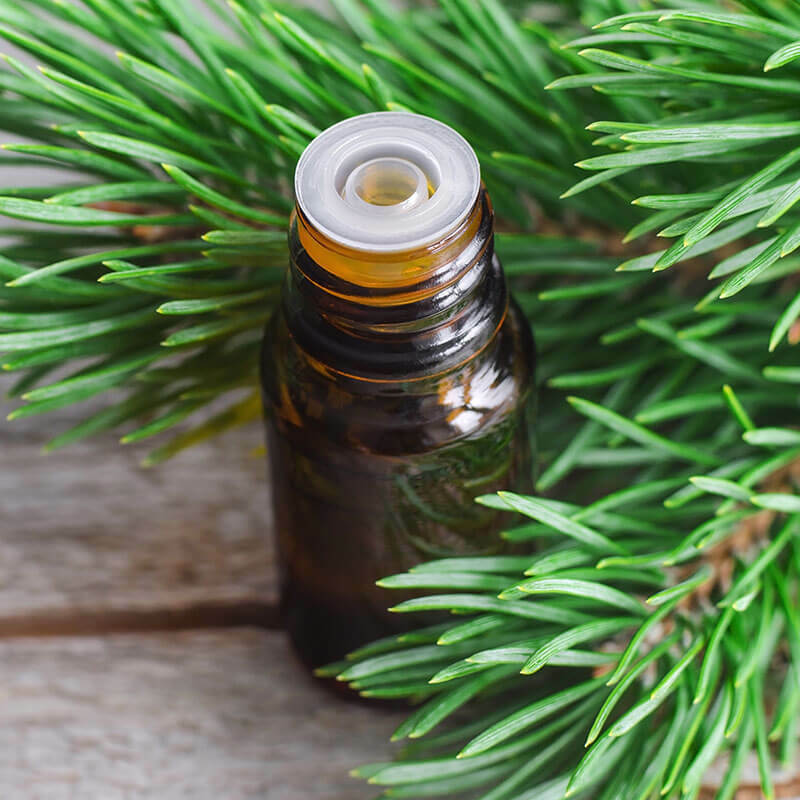 These Christmas essential oil blends for your diffuser will help you enjoy the scents of the season all winter - 6 Christmas essential oil blend recipes! Is there anything more fun than making your own salt dough ornaments for Christmas? 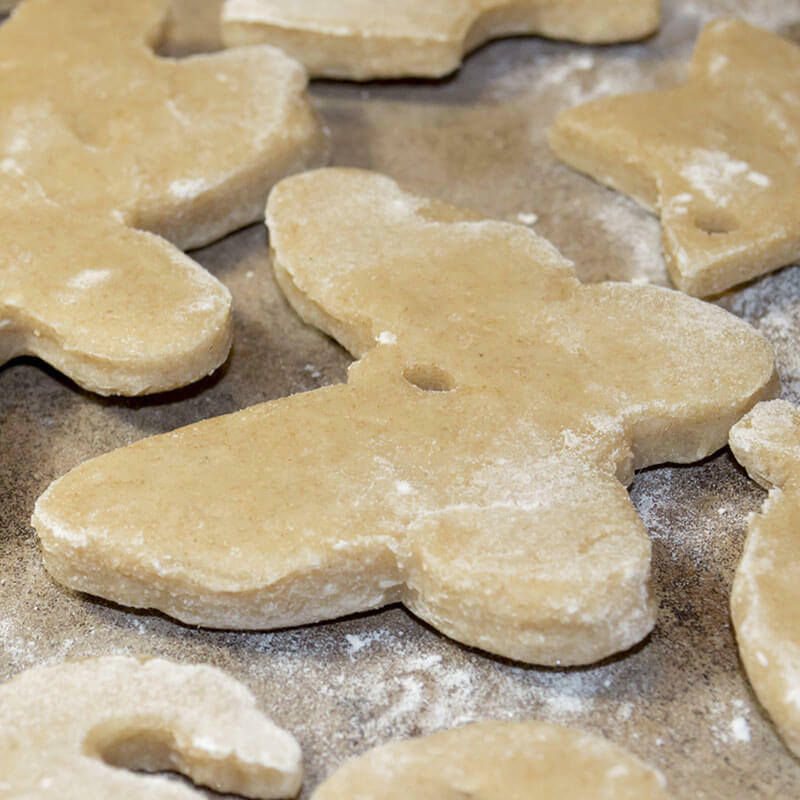 This handmade salt dough ornament recipe is a great gift for family. 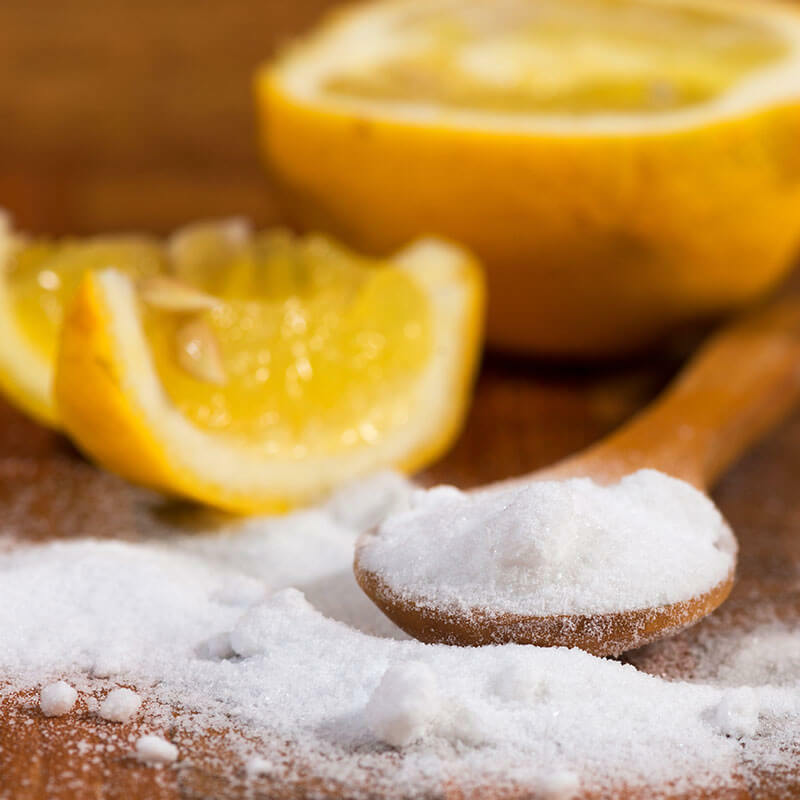 This lemon deodorizing essential oils recipe combines the power of lemon and lemongrass essential oils and baking soda to create an odor fighting powder! Using the right essential oil diffuser recipes is an art and science that promotes health and healing throughout the entire house! It is just as important to clean your home with non-toxic cleaners as it is to eat a healthy diet. 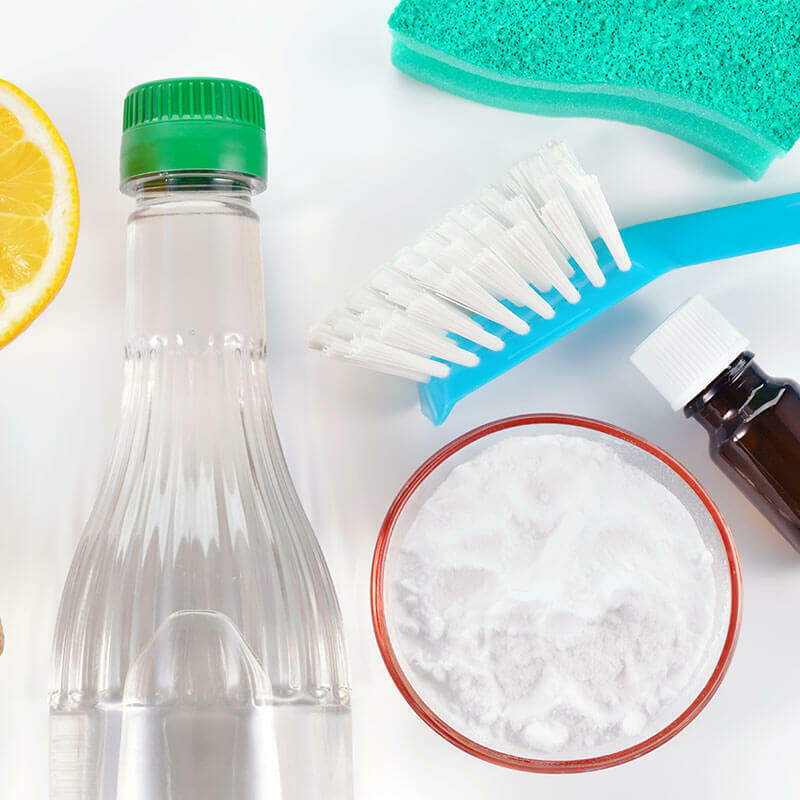 Try this DIY Kitchen Cleaner with only 5 ingredients. 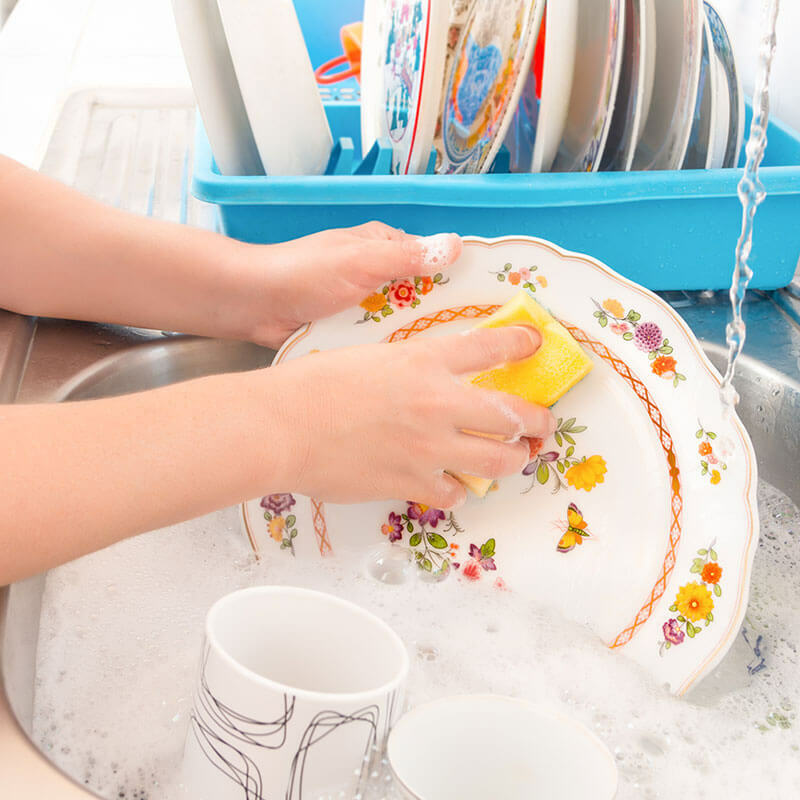 This homemade dish soap DIY recipe is sure to leave your dishes sparkling. Using essential oils to kill germs and uplift your mood while doing chores. When using my DIY foaming hand soap, it's like I can feel the suds are washing away the dirt. This simple recipe only calls for three ingredients. DIY Essential Oil Cleaner for a Toxin-Free Home! These essential oil cleaner recipes will enable you to keep your home clean without all the toxins! Check out our recipes for homemade cleaners! One of the most common indoor pollutants we see in homes comes in the form of air fresheners and synthetic fragrances. You’d be shocked how often that “fresh scent” is filled with toxic chemicals that irritate lungs, disrupt your endocrine system, and even create an increased risk of cancer. So what can you do? 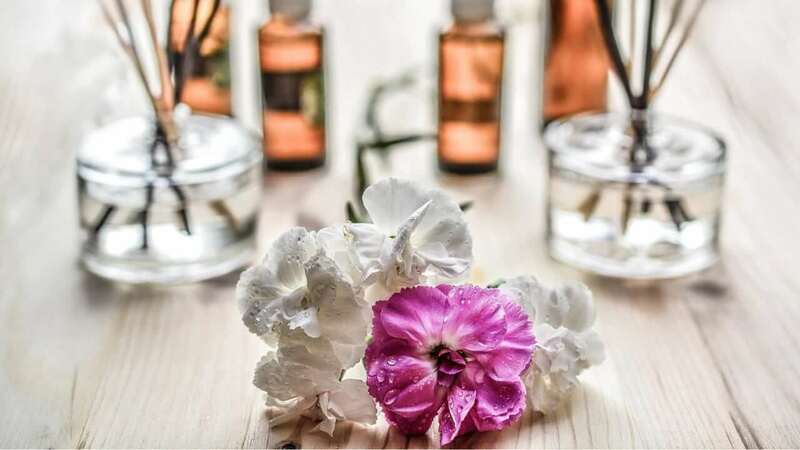 In this category you’ll find essential oil blends for your aromatherapy diffusers that will create amazing fragrances for your home without putting your health and well-being at risk. Our diffuser recipes are designed to freshen your home without risking your health. You’ll see recipes for a myriad of occasions from holiday entertaining to seasoning essential oil blends. Together they serve to keep your home smelling great. All while improving your well-being. We also show you how to switch from toxic cleaners to non-toxic, essential oil based cleaners for your home. 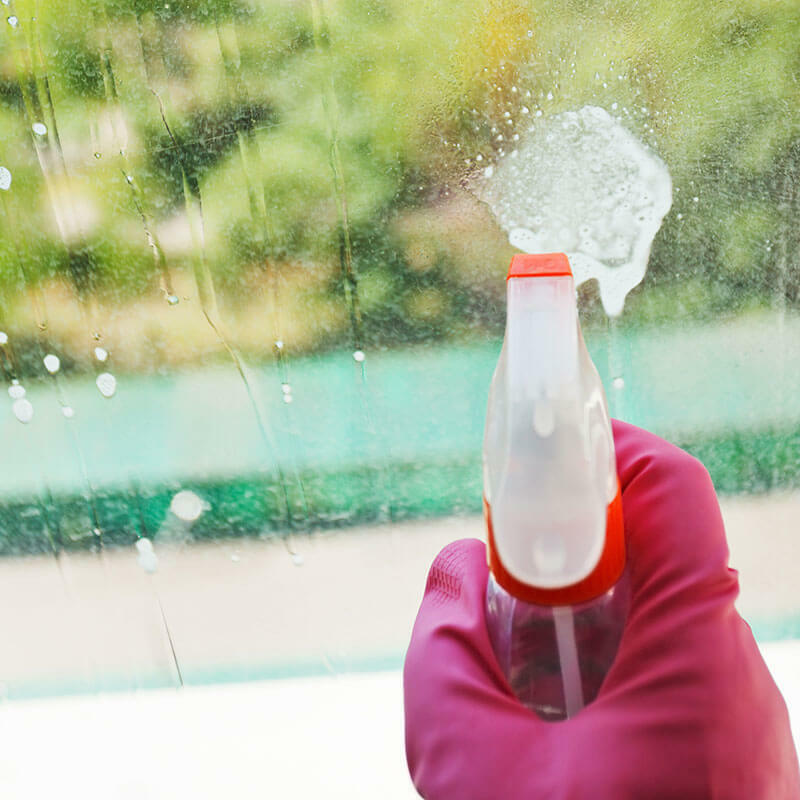 From sparkling windows, to sanitized counters in your kitchen, to floor treatments and more you’ll find many essential oil based cleaning tips here. Some essential oils help eliminate bacteria, viruses and can leave a clean, fresh scent without harmful chemicals. Cleaning in the Natural Living Family also includes laundry soap, stain remover, and clothes dryer sheets. Much of what is commonly available on your grocery store shelves includes ingredients that are dangerous. Laundry soaps include optical brighteners which trick your eye into thinking stains aren’t there anymore, bleach irritates the lungs and skin, while dryer sheets are filled with carcinogens and synthetic fragrances. Yuck! Our natural recipes for the laundry room will help you make your own laundry detergent and use natural enzymes for stain removing purposes. 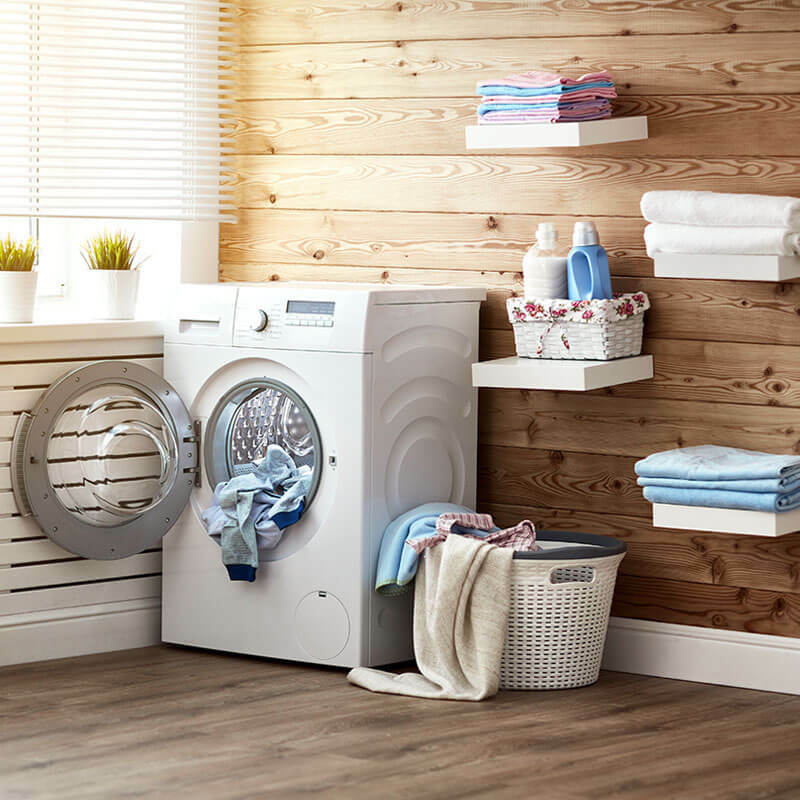 You’ll also learn how to make your own dryer DIYs using natural materials like wool and essential oils so not only are your clothes fresh and clean, but you are safe as well. Toxic, chemical-laden cleaning supplies are one of the primary sources of indoor air pollution in our homes. 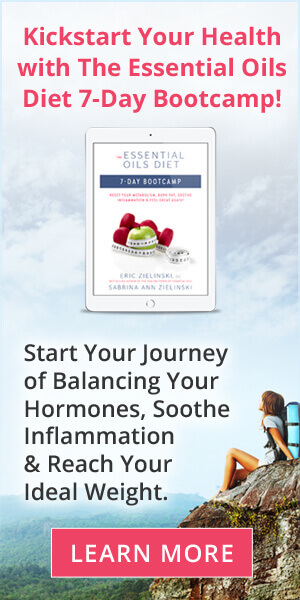 By utilizing the power of essential oils and other natural ingredients from this section of our website, you’ll be able to make the shift. Enjoy a clean, fresh home without sacrificing your health!